A decadently enchanting pink topaz gemstone covers the 14K white gold band. The amount of quality and craftsmanship shown by the jewelry experts at Apples of Gold, is at a scale seldom seen. 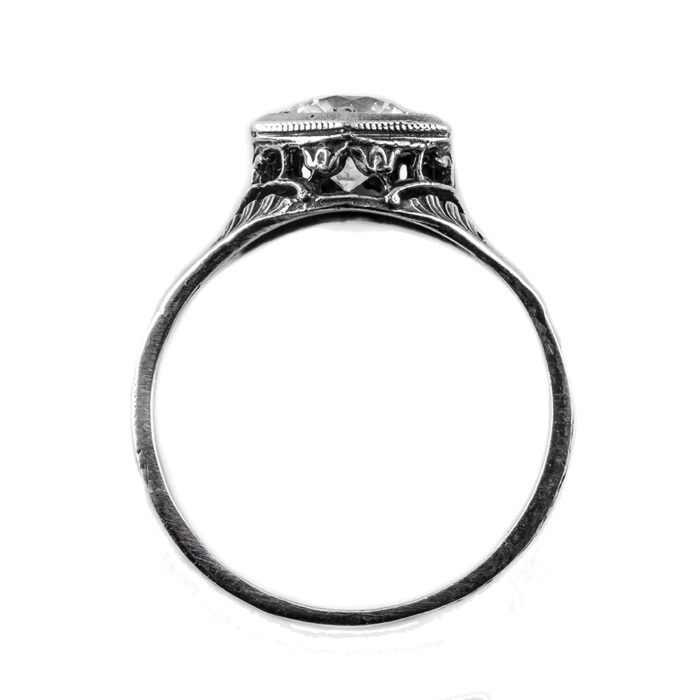 When you combine the 14K white gold in an art nouveau design and add a sparkling pink topaz, you have an heirloom that will be valued by your family for many years to come. 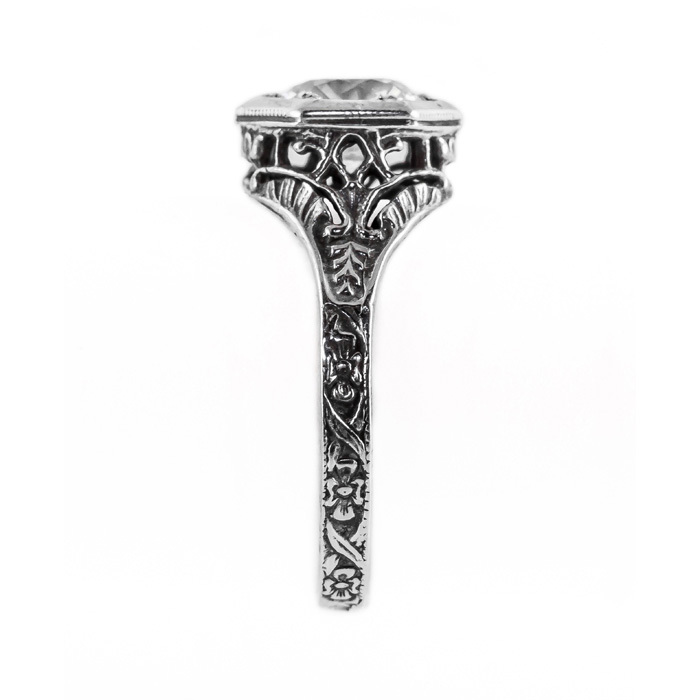 This amazing piece of jewelry measures 6.5mm. 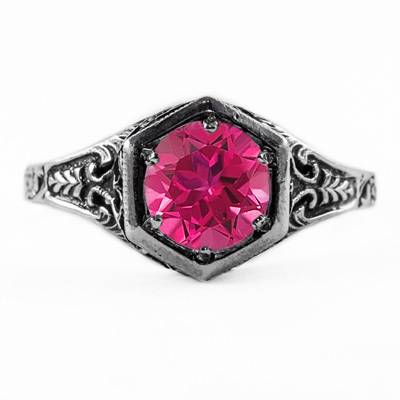 We guarantee our Art Nouveau Style Pink Topaz Ring in 14K White Gold to be high quality, authentic jewelry, as described above.